Famously being one of Vietnam’s seven UNESCO World Heritage Sites, the Imperial City of Hue has long been a must-see attraction for tourists visiting a hidden charm of Vietnam. 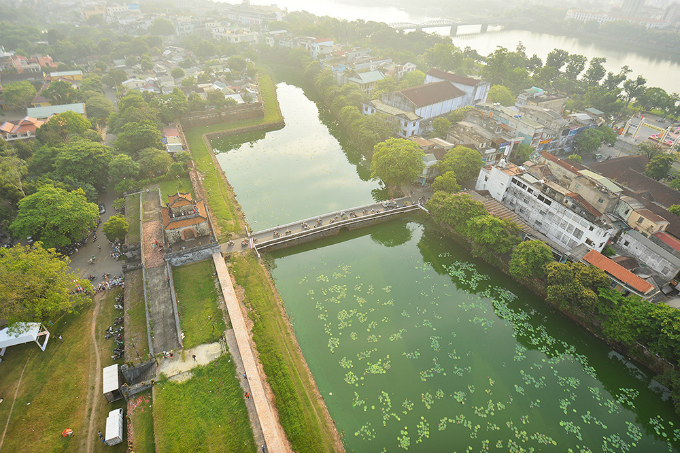 Famously being one of Vietnam’s seven UNESCO World Heritage Sites, the Imperial City of Hue has long been a must-see attraction for tourists visiting a hidden charm of Vietnam. 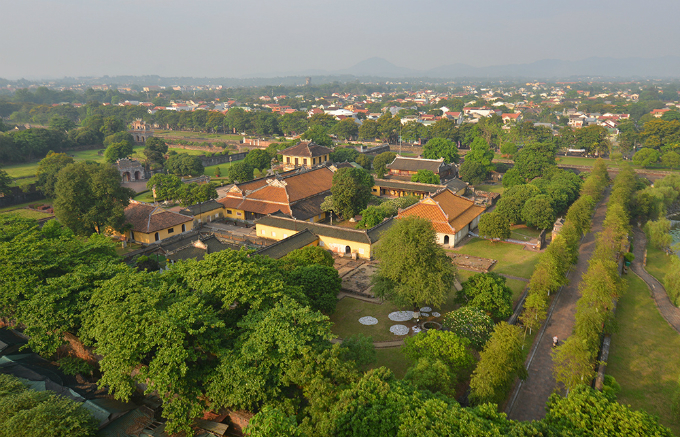 The Imperial City of Hue was actually a walled fortress and palace belonged to the ancient city of Hue which was a capital city of the Nguyen Dynasty for 140 years date back from 1805 until 1945. 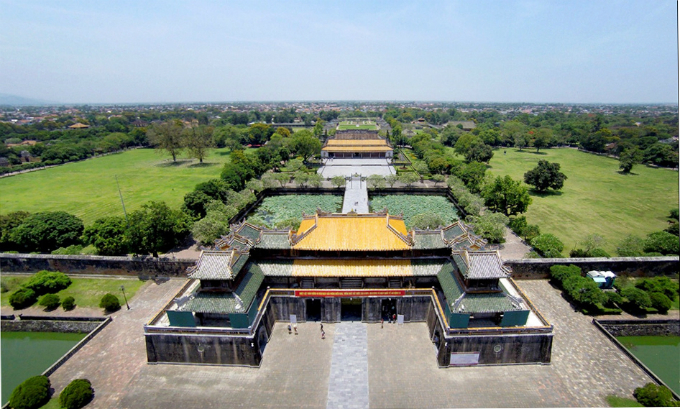 There are total of ten main majestic gates leading to the Imperial City of Hue, which can be divided into two main parts excluding houses and mansions: The Citadel and The Forbidden City. The former served to protect the important palaces inside while the latter was where the emperor and the royal family stayed as well as the court’s workplace. All the typically traditional Eastern architectures including majestic palaces, tombs and museums stand together to make an utmost amusing attraction right in the heart of Vietnam. 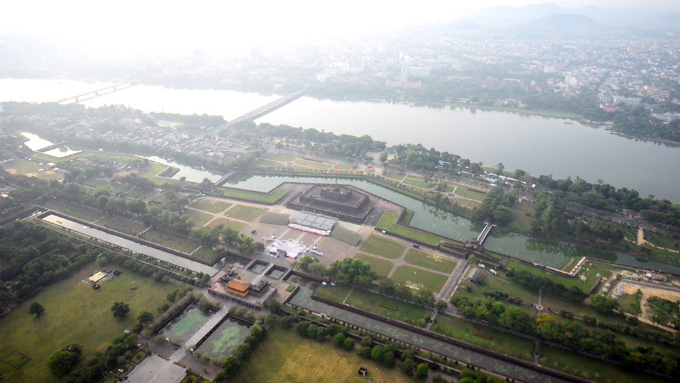 Hue’s Imperial City covers an area of more than 500 hectares (1,235 acres). 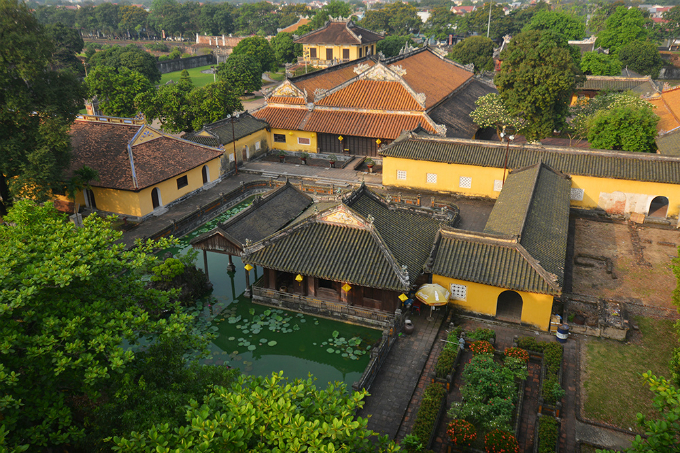 Hue was the seat of the Nguyen Dynasty from 1802 until the end of feudal Vietnam in 1945. 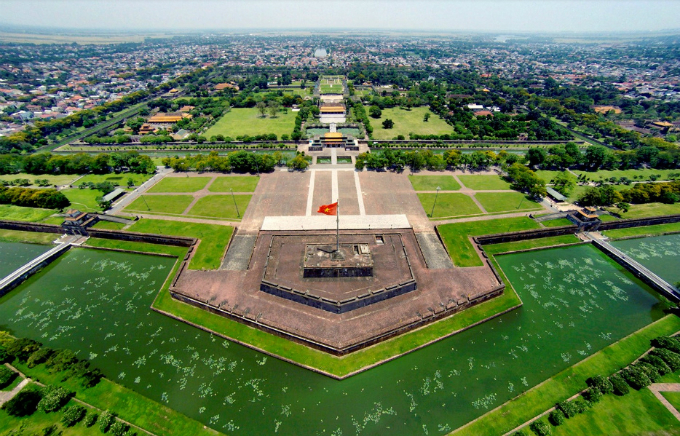 The citadel was built between 1804 and 1833, serving as a symbol of wealth and power of Vietnam’s last ruling family. 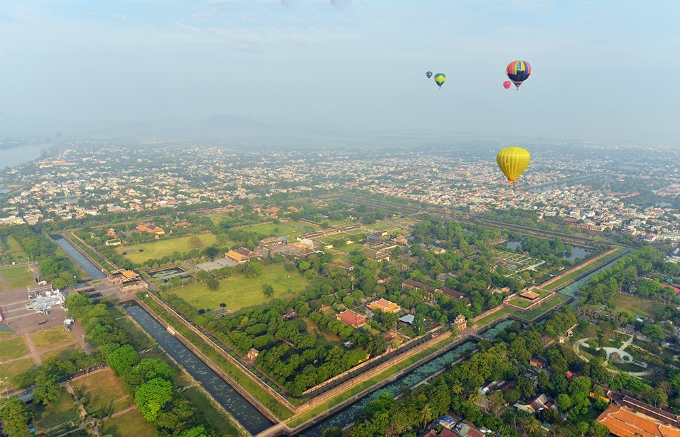 The royal walls are the most popular attraction to Hue. Officials have said the citadel will open during summer nights this year for tourists who are discouraged by sunshine during the day. The royal palace stands next to the Perfume River. Ngo Mon, or the South Gate, is the main entrance into the citadel. The city has special areas to hold grand ceremonies, worshiping rituals, houses of the kings’ mothers and grandmothers, as well as classrooms for princes. The Imperial Household Department, which looked after the royal family’s properties. The house for the king and his family in the Forbidden City is protected by walls of 3.5 meters (11.5 feet) high. With more than 100 houses and buildings, the entire city is also well dotted with trees, gardens and ponds. 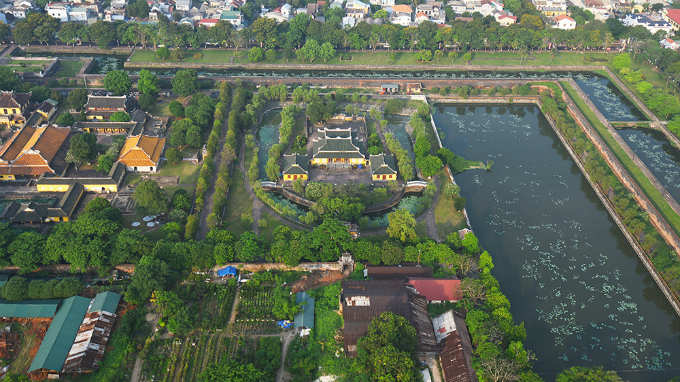 A bridge connects the royal palace with the rest of Hue. The imperial city was named a World Heritage Site by UNESCO in 1993.